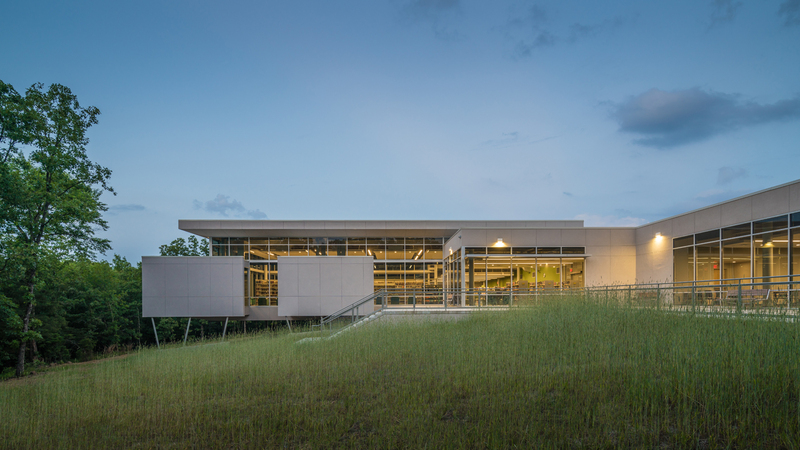 What do you get when you mix thoughtful design, libraries and literacy? Little Free Libraries! It is with great enthusiasm we invite you to Ozark Literacy Council’s Little Free Library Gala on June 4, 2015 from 6-9pm at the Fayetteville Town Center. This is the culminating event of a yearlong project working to bring custom, architecturally designed Little Free Libraries to Northwest Arkansas and raise funds for OLC. The marriage of literacy and design is a perfect combination that will not only increase awareness of OLC’s mission [To improve lives through expanding and promoting literacy within the community], but will increase the presence of great public design in the area. This project has been made possible through a partnership with the Fay Jones School of Architecture at the University of Arkansas and the Northwest Arkansas Chapter of the American Institute of Architects. Little Free Libraries are part of a worldwide movement that offers free books housed in small kiosks conveniently located throughout communities. The approach is based on “take a book – return a book” where neighbors of all ages can share their favorite books. Today there are about 26,000 libraries in over 70 countries across the globe. We would be delighted for you to join us at the gala on June 4. Our honorary chairs for the evening are Ted & Leslie Belden together with the Fay Jones School of Architecture. Individual tickets can be purchased for $50 or you may sponsor a table of 10 seats for $450. The event will showcase the Little Free Library designs and include opportunities for you to be involved in our unique project. The emcee for the evening is Dan Ferritor. There will be a buffet dinner, beer and wine, live entertainment from National Park Radio, a silent auction and more! All proceeds benefit the educational and outreach programs of OLC. To purchase tickets, or for more information, visit the OLC website. We hope to see you for this exciting blend of the best architects working to promote literacy. Don’t miss it!